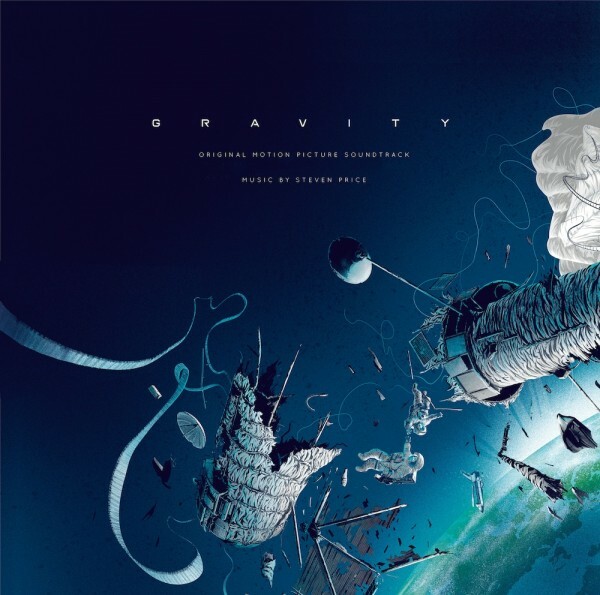 Mondo has announced they’ll be releasing Steven Price’s score to Gravity on vinyl. The release will be a limited release, though exact numbers have not been disclosed at this time. It will be a double 180-gram vinyl release with black and randomly inserted color vinyl variants. Expect it to ship in May but you can pre-order as of March 13, 2014. Grab it from Mondo directly here. 2 Responses to "Mondo Vinyl Release of Steven Price’s GRAVITY Score"
Has the Gravity soundtrack been released on vinyl yet?